The growth of your little ones depend on you as parents, the way your treat, care, handle and feed your baby. 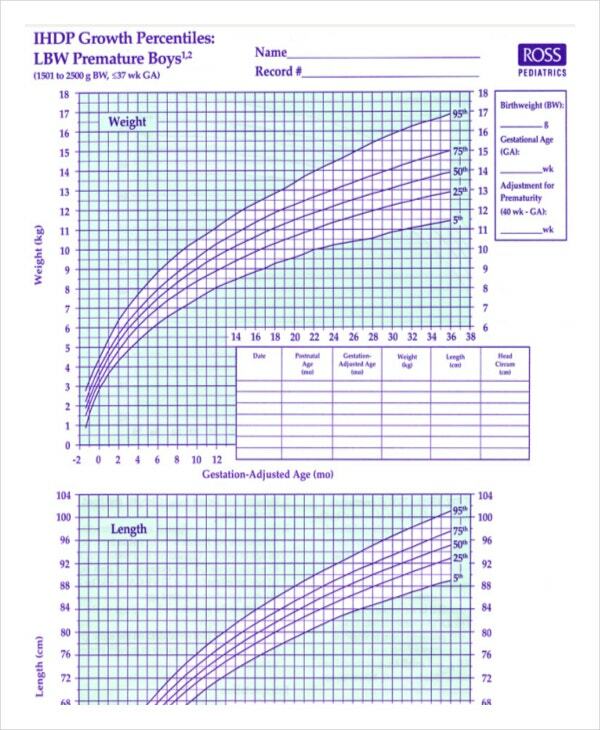 When you have baby boys, they are much easier to assess by having a tool Baby boy growth chart. 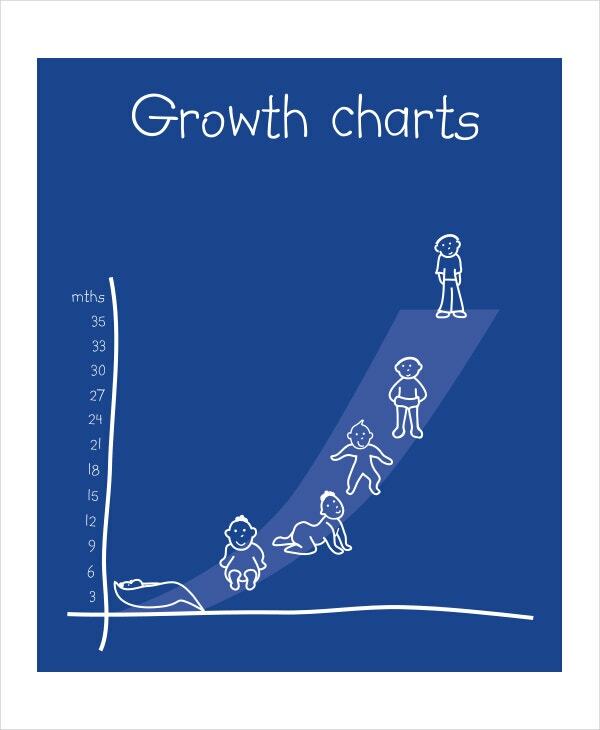 The chart provides ways and updated growth pattern expected for a normal baby boy. After knowing the measurements of your baby, parents can do at home the comparison of these measurements to the normal values stated in the chart. You can also see Baby Growth Chart Templates. 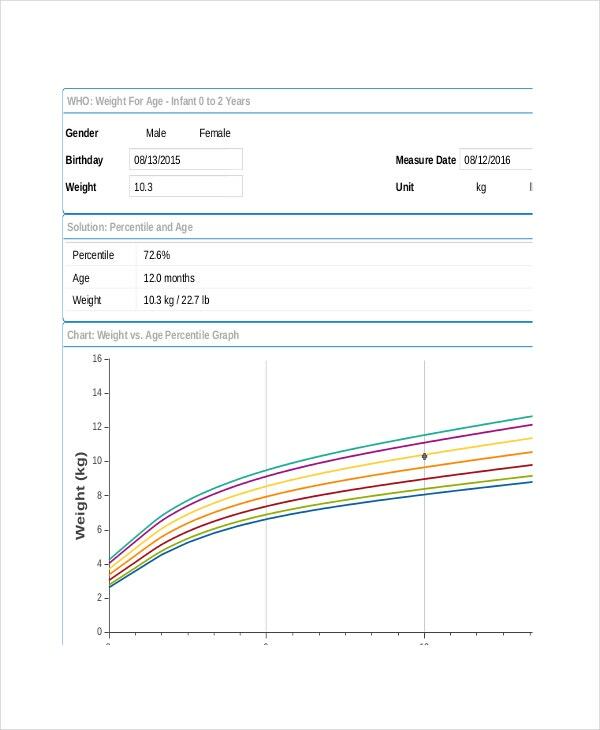 To document and assessed the additional weight or height added to a male baby when they are being nurtured then baby boy growth chart by weeks will be there to help you in your task of monitoring it. 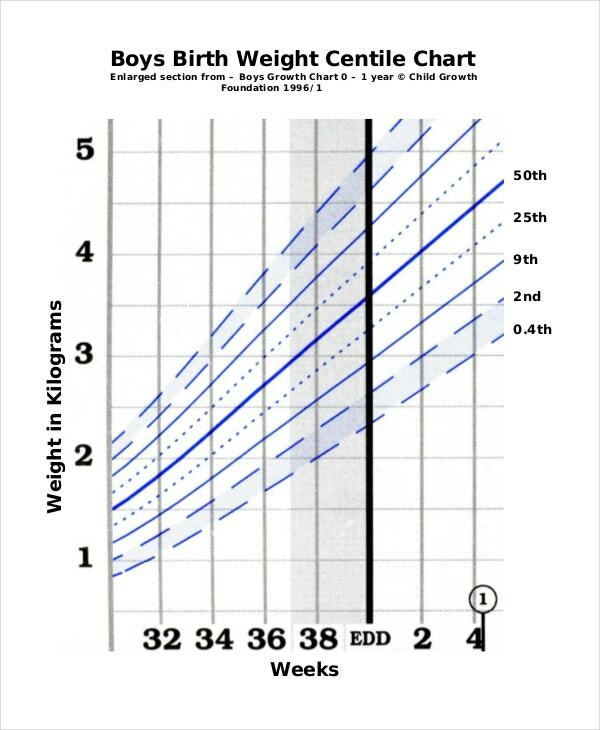 You can see the difference in a baby boy growth as this chart has the current data for their ideal length and weight for a specific week. If you want to get the future height and weight of male baby who did not reach the certain age of maturity, premature baby boy growth chart calculator will be your reliable tool that you can apply to get the anticipated height and weight. It has the formula specifically for premature male babies whose height and weight are derived from the general population of their same age. Male babies usually have the normal growth rate like female babies with a little difference as the latter add more weight and height. 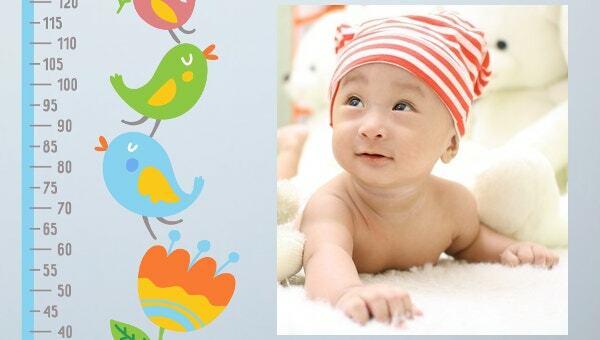 Newborn baby boy growth chart is the consistent data of development for each male baby with respect to their age. The chart where the height and weight varies for each months until they reach a certain age of one year. 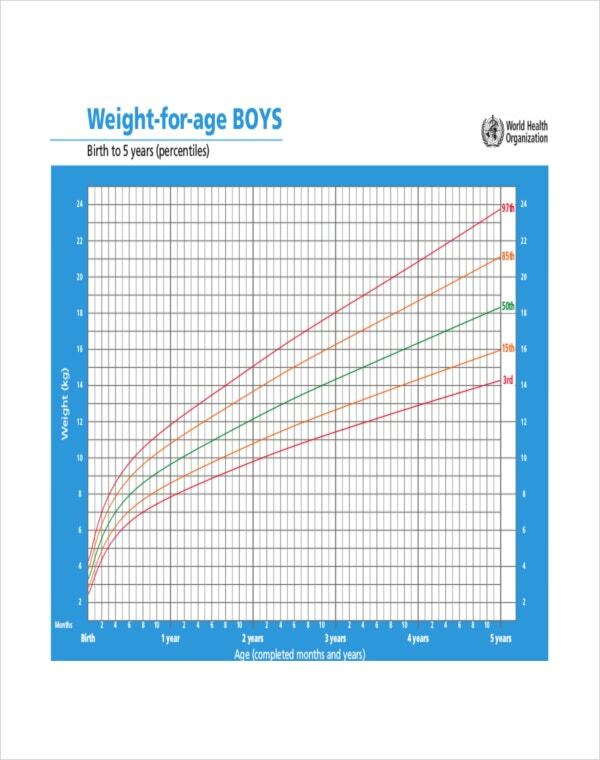 Baby boy height weight growth chart shows the expected gains in heaviness and length for a male newborn that conforms to the average development for their age. 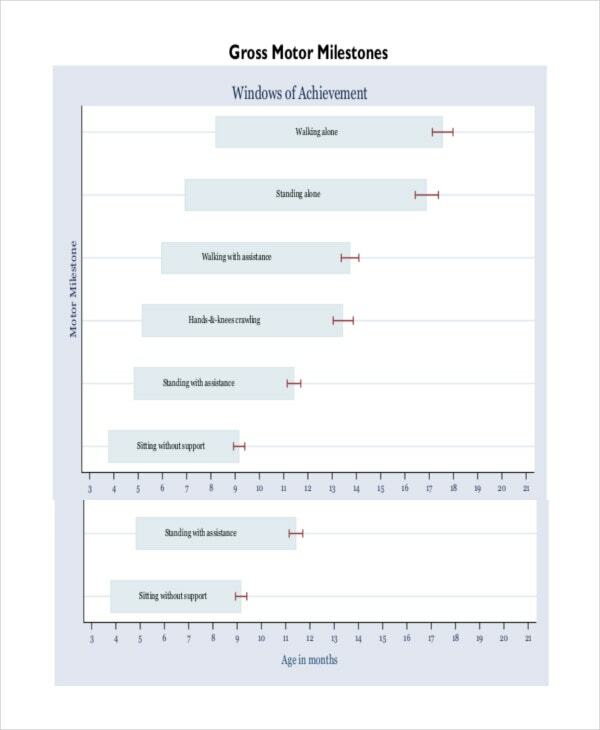 Here you can see that for each week that adds to the age of the baby is additional gain in their weight and height that must be seen in their measurement once taken. Premature baby boy growth chart will show the expected increase in physical stature of a baby boy who is untimely in their delivery and being monitored closely due to their health status. The diagram that shows the expected gain in pounds and centimeters of a premature baby boy as extensive medical attention is being given to them in a hospital facility. 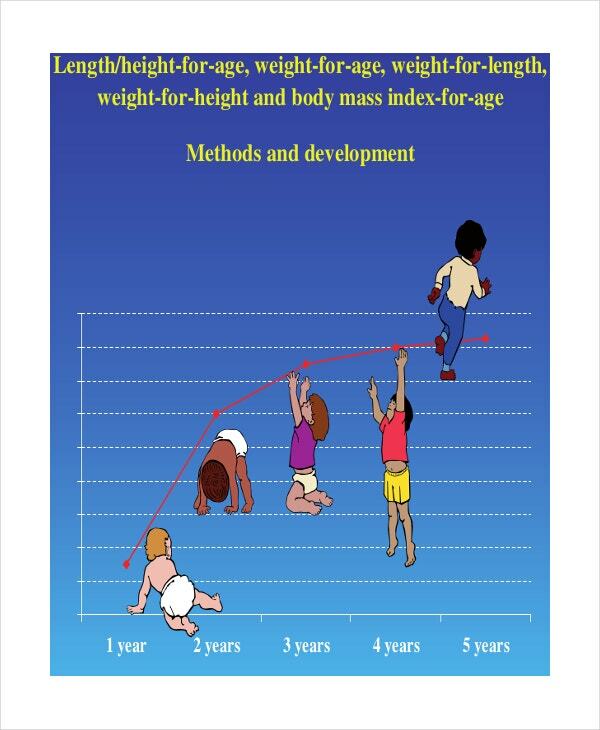 Male babies’ weight and height usually follows an average trend in the first years of their life. It increases all throughout the year and will spurt until they reach the age of puberty which will beat the growth of a female in that certain age. 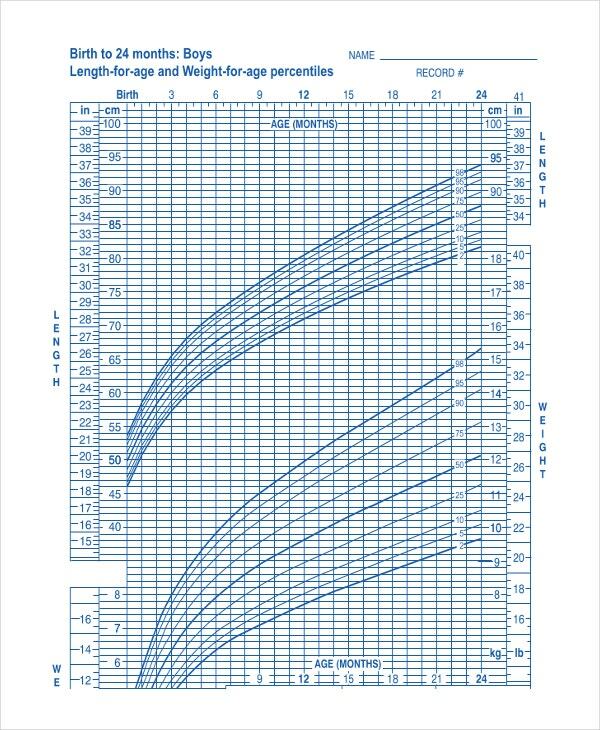 To see clearly where your baby boy is falling based on the general average growth of their same age then this chart will give you the whole picture. All of the information you need to see will all be here in the chart that has the medical and scientific basis for the data they have shown. Get the worksheet that is provided free online that is helpful whenever you will make a diagram like this. Using the internet, you can collect all the data you need in the chart as well as the updates you want to put into it. Using a sample format of the chart, you can take the chart in a more advance diagram where you can immediately apply it in any clinic or hospital setting. All of the information you want are all in this chart when it comes to the usual baby boy growth.